If you’re a regular reader of Earth To Emma, you’ll know that I like to incorporate foodie posts into my blog, including review local restaurants within the Manchester area and product reviews. 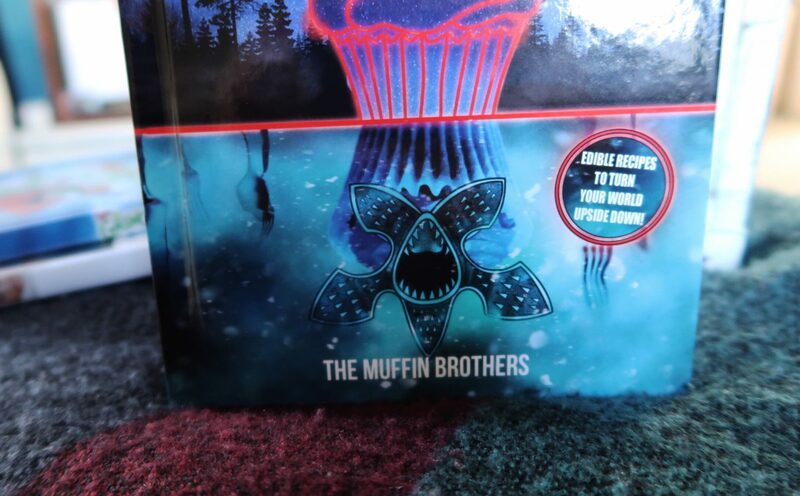 So, when deciding which gift guides to focus on this year, I knew I wanted to include one for the foodies out there, which let’s face it, is all of us. For the finale of my three-part Christmas gift guide series for 2017, I’ve included some foodie favourites as well as something a bit different. Biscuits are the ultimate traditional Christmas gift. 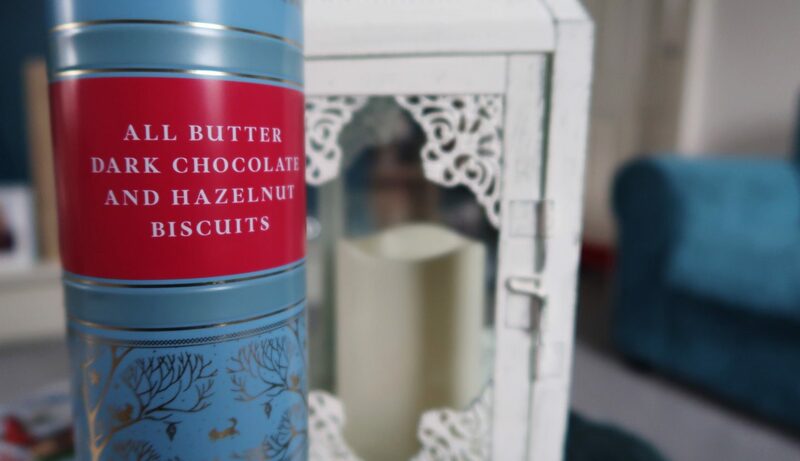 These All Butter Dark Chocolate and Hazelnut Biscuits from Crabtree & Evelyn have been specially crafted by family businesses who bake in small batches to achieve the luxurious taste and texture of the biscuits. 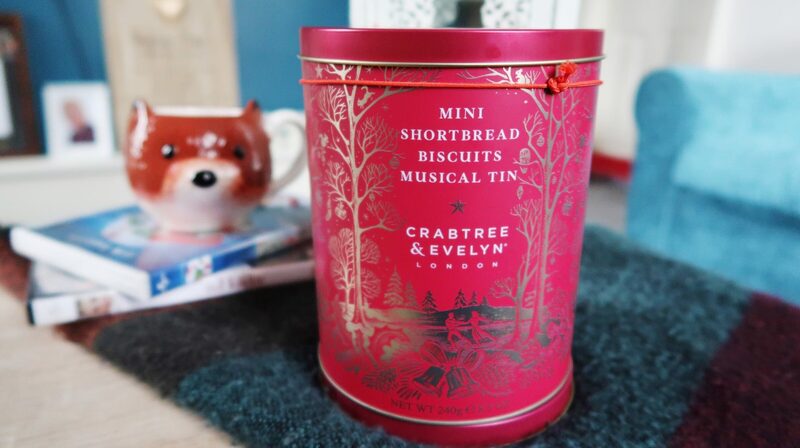 Brimming with roasted hazelnut pieces and velvety Belgian dark chocolate chunks, the biscuits a presented in a beautiful festive tin, making them a perfect present for loved ones. 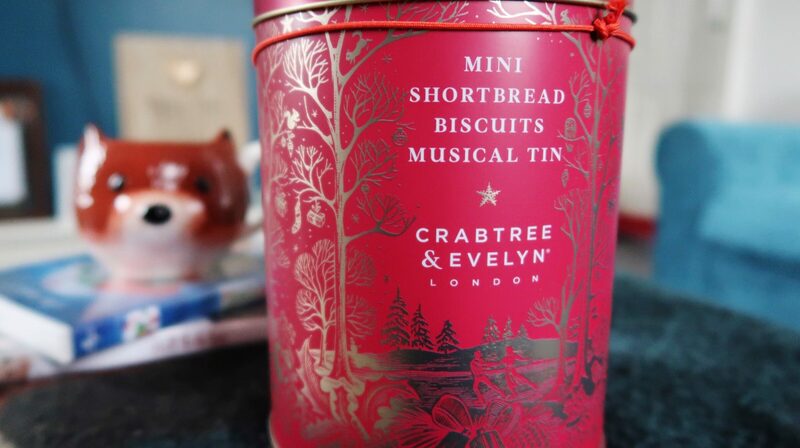 If chocolate and hazelnuts aren’t your thing, why not go for the Mini Shortbread Biscuits Musical Tin? 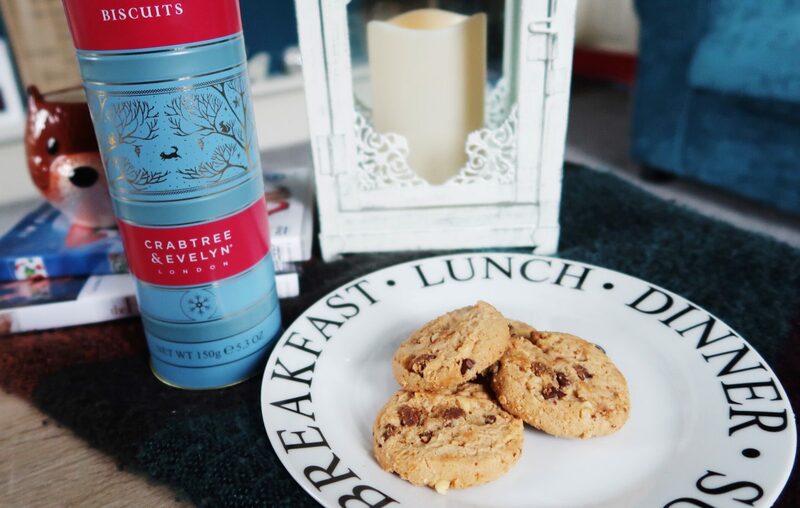 The deliciously rich biscuits are a Christmas classic and are the perfect gift for couples and friends. Baked in a family-run bakery in the heart of Edinburgh, the biscuits are truly traditional shortbread. 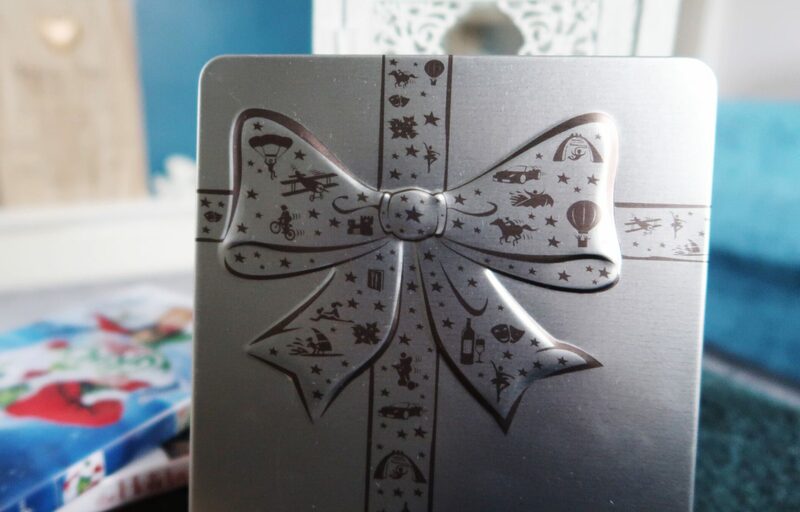 Presented in a hand-wound musical tin, this gift is also a lovely keepsake. 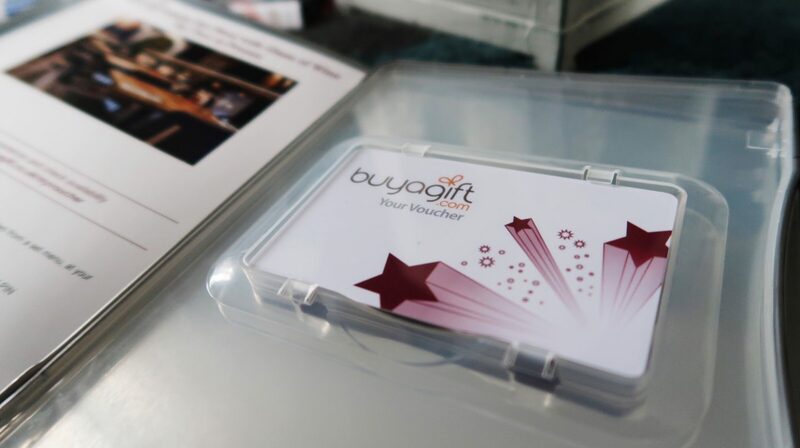 With over 250 locations to choose from, a meal voucher from Buyagift makes the ideal gift for friends or couples all around the Country. 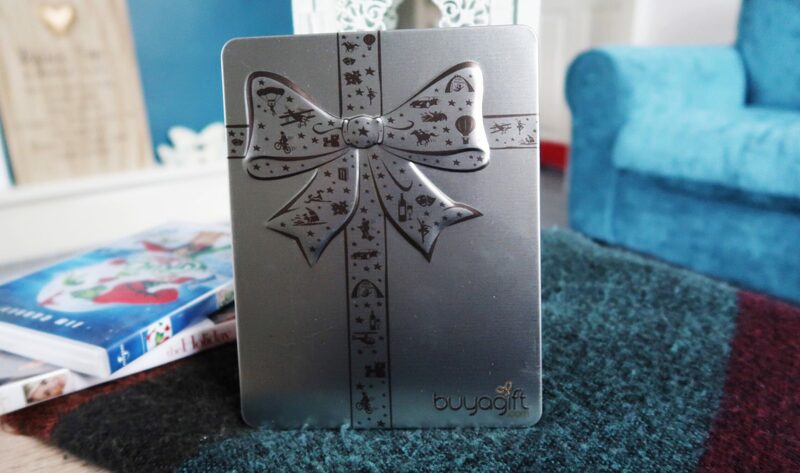 The voucher is beautifully presented in a festive silver tin and offers a 3 course meal and a glass of wine for two from the much-loved Italian restaurant Prezzo. Choose from a set menu with a wide range of choices, including mouth-watering pizzas, sumptuous pasta dishes and decadent desserts. 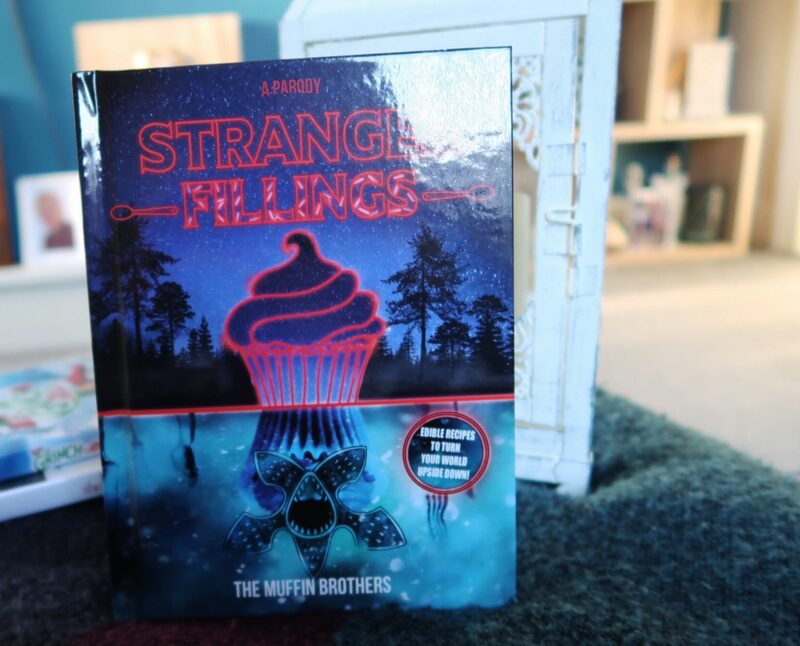 If you haven’t given into the Stranger Things hype, where have you been!? 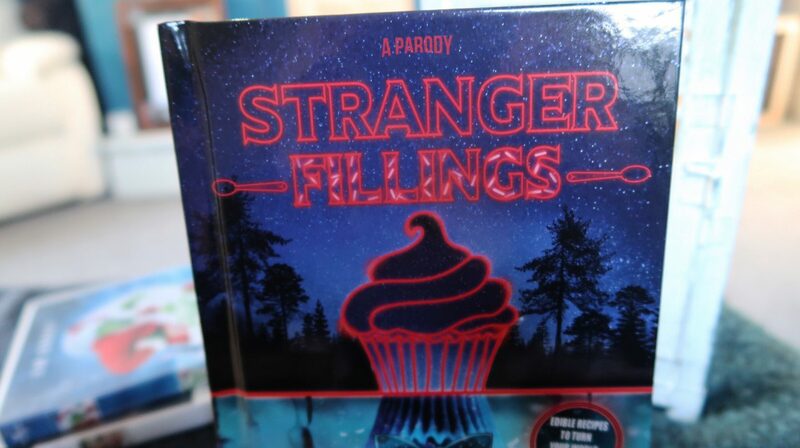 For fans of the show, the parody Stranger Fillings cookbook is a must-have stocking filler this Christmas. 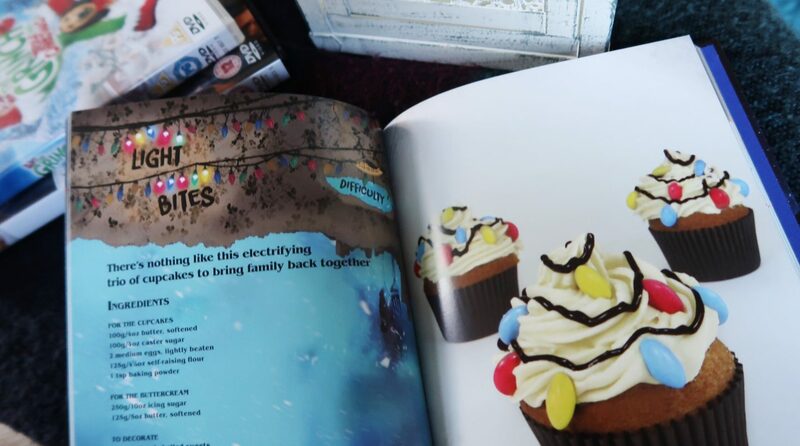 Transport yourself to the upside down with these quirky recipes, including Eleven’s Eggos, Light Bites and Hopper’s Coffee & Contemplation.